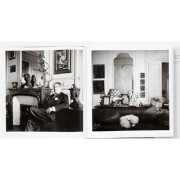 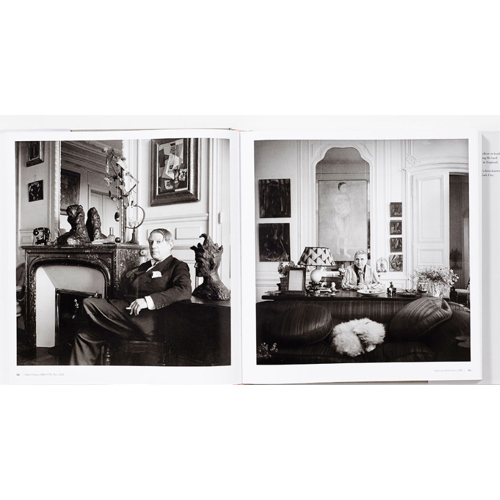 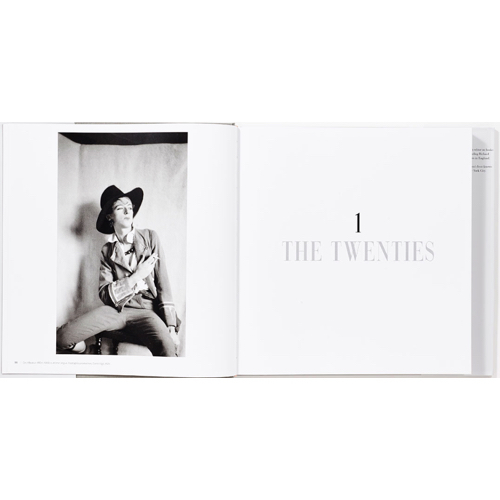 This monumental survey is the first to do justice to Cecil Beaton’s astonishing photographic career spanning six decades, from the 1920s to the 1970s. 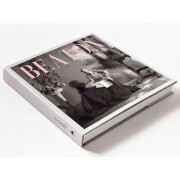 To create it, Mark Holborn thoroughly explored Beaton’s vast studio archive, revealing an artist of extraordinary energy and ambition who made definitive portraits of the leading figures of his time, including Pablo Picasso, Gertrude Stein, Greta Garbo, Audrey Hepburn, Lucian Freud, Francis Bacon, David Hockney, and Mick Jagger. 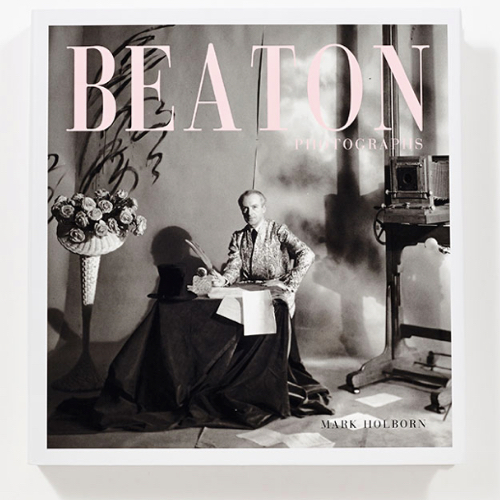 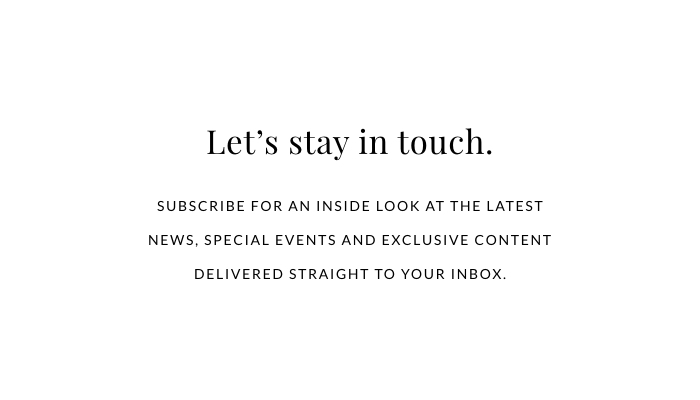 Beaton immerses the reader in memorable social and cultural scenes, including the ceremony of the British royal family, the society of the 1920s, the glamour of Hollywood, the drama of World War II, the high artistic bohemia of Paris and London, and the pop royalty of the 1960s.